After waiting nearly 15 years for Kingdom Hearts III, I'm not about to have the ending of the game spoiled for me in the final month before release. 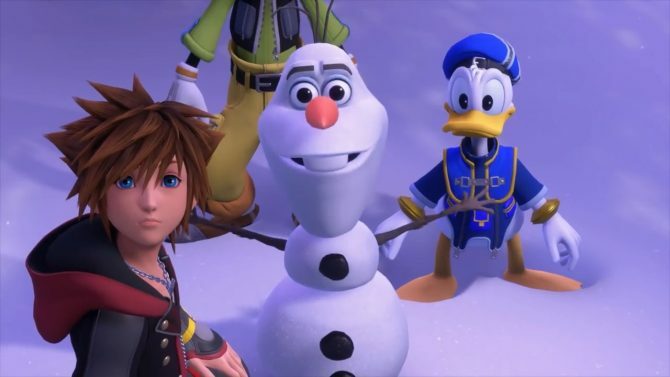 This past weekend, it was reported that early copies of Kingdom Hearts III had been unleashed upon the world which meant one thing: potential spoilers were now at play. Now if you’re like me, this idea likely sent shivers down your spine. Does Kingdom Hearts have a pretty ridiculous and goofy (pun intended) overall narrative? Absolutely. But at the same time, it’s one that I don’t want spoiled for me in any way shape or form — especially after waiting more than a decade for Kingdom Hearts III. So while I sat curled up in the fetal position all weekend long ignoring social media and praying that no one would bust through my apartment’s front door to tell me about Donald Duck’s fate at the end of Kingdom Hearts III, I ended up seeing that the game’s director Tetsuya Nomura announced that the epilogue of the game was now able to be locked behind a presumed day one patch. 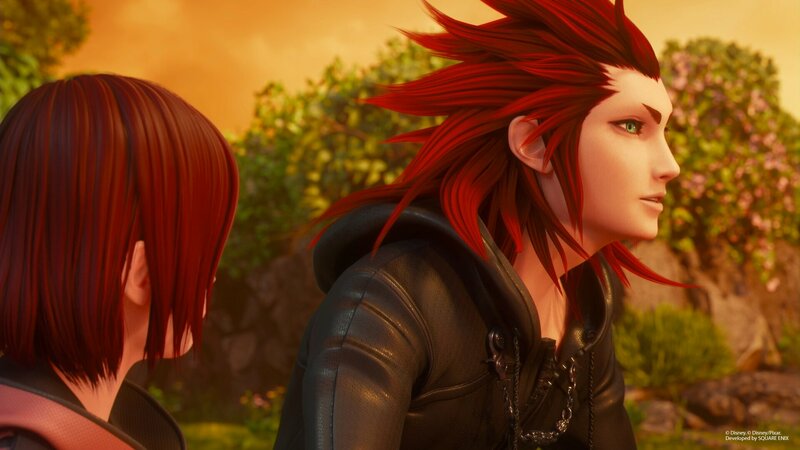 Nomura said that the epilogue and the game’s final scene were the two most significant spoilers in the entirety of Kingdom Hearts III so learning that no one would be able to see these until that update for the game was pushed out comforted me greatly. In fact, I want to greatly commend both Nomura and the entirety of Square Enix for taking such quick action to prevent this. I appreciate that Square Enix knows how much Kingdom Hearts III means to fans like myself that have been with this series from the beginning. It will have legitimately been almost two decades and over a dozen various installments, remakes, remasters, mobile games, and other assorted media that has finally gotten us to the end of the Dark Seeker Saga. While it might seem like overkill to go to this length to prevent spoilers from getting out in the open, the fact that Square is willing to make this decision says volumes about their understanding of their fans. 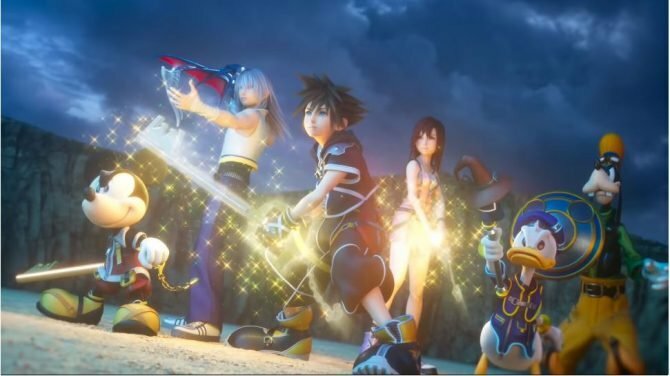 Of course, it is kind of weird at the same time though that you’ll basically now need an Internet connection to see the ending of Kingdom Hearts III. Having a stable Internet connection isn’t as hit-or-miss as it was maybe 10-15 years ago, but it’s still a bummer any time a portion of a game is locked behind an update rather than shipping solely on the disc. Just look at how annoyed fans got earlier in the year when a portion of Spyro Reignited Trilogy was locked behind an update. As someone who didn’t have great Internet that would allow me to download updates or patches for my games growing up, I do sympathize with those who may now have to go to more extreme lengths to download this update. I’ve been there and done that. While I’d like to imagine that more people than have solid Internet than any time in the past, I still know what it’s like living out in the middle of nowhere and having no dependable Internet providers in your area. At the same time though, I can’t commend Square enough for taking the needed action in this case. We’re in an age where if you’re trying to keep yourself free of spoilers for any piece of popular media, you essentially have to abstain from using the Internet altogether. Heck, even earlier this year, story spoilers for Marvel’s Spider-Man were being painted all over YouTube before the game had ever even been out for 24 hours. We’re in a very spoiler-sensitive time right now, but that’s mainly because things are being spoiled more than ever before. And because of this, I think more developers and publishers should look to take a page out of Square’s playbook and do this in the future for themselves if their games were to leak ahead of time. 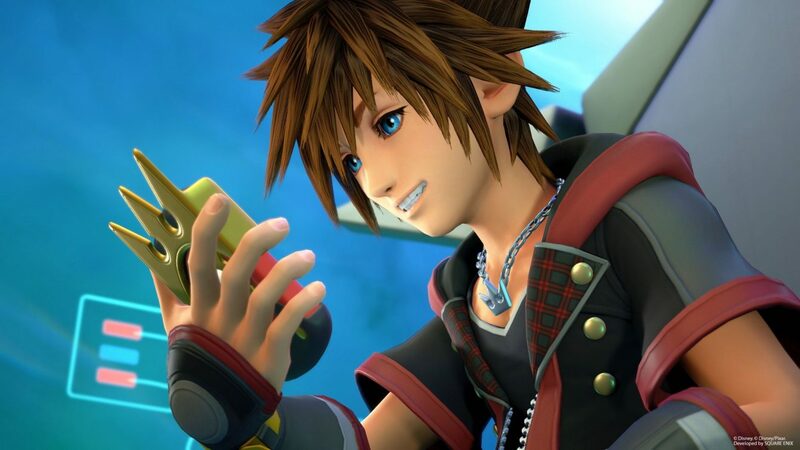 While not every game may have the narrative build-up that there has been with Kingdom Hearts III though, I still think locking the ending behind a patch is an idea that allows Square to continue controlling their own game until they’re ready to give it to the world. It is worth noting though that the ending of Kingdom Hearts III seems pretty obvious. Sora is going to die which will then lead to Donald becoming the true Keyblade-wielder and destroying Xehanort once and for all. Then Roxas will come back (because he’s better than Sora) and Kairi will probably kiss Donald on the beak for saving the universe. They’ve kind of been choreographing this ending to the series since the first game, to be honest. Square Enix needs to get better at not giving everything away ahead of time. 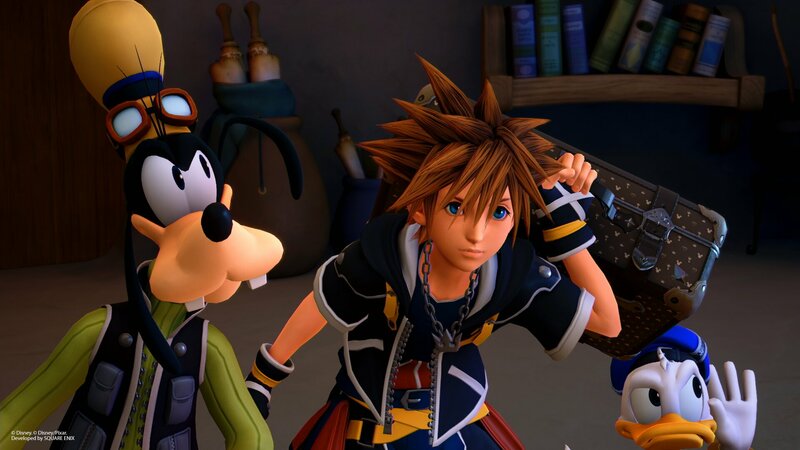 Kingdom Hearts III is due out next month on January 29 for PS4 and Xbox One. If you’re like me, you’re undoubtedly already counting down the days until it releases. To hold yourself over until launch, you can check out today’s newly released trailer for what’s surely the umpteenth time.